The Raja team wishes you a very good season. For New Year meal THE RAJA offers special prices for groups. 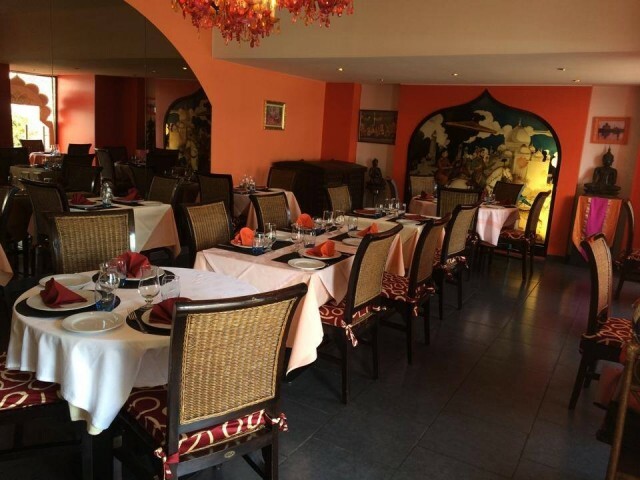 On the lovely Port of Nice, the Indian restaurant "Raja" welcomes you to enjoy authentic Indian cuisine prepared and in a stylish place imbued with flavors of India. Discover curry specialties from the restaurant and Tadoori Raja, the best Indian food for lunch or dinner. Mr. LAL Kashmiri and his team assist you by guiding you through the flavors and Indian spices - adpated for everyone! At Raja Indian Restaurant, we offer a truly traditional Indian cuisine. Our Indian chef for over 10 years - prepares meat and excellent fish, cooked in traditional Indian withe oven (Tandoori). Learn more about Indian Cuisine restaurant.